Madeleine has 18 years’ experience teaching students of all ages, various nationalities, all levels of English. She studied for a PhD in Applied Linguistics at the University of Barcelona. 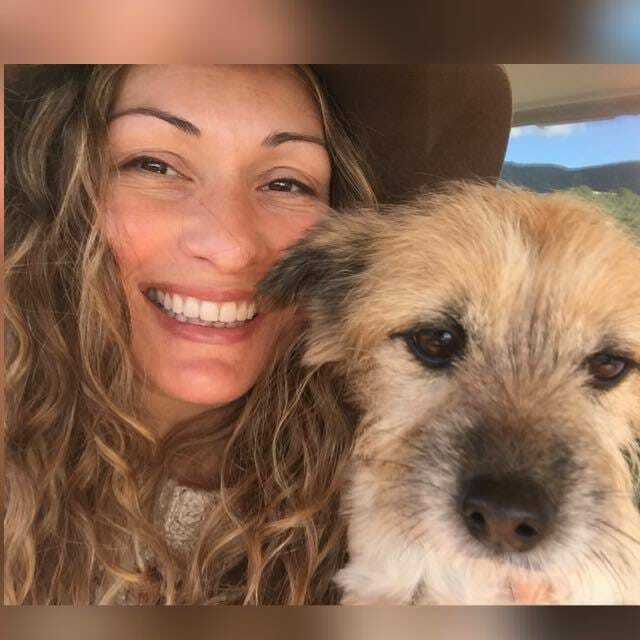 Maddy holds a Honours degree in psychology from the Victoria University of Wellington, New Zealand and a Teaching English as a Foreign Language (TEFL). She is currently obtaining a Diploma in Montessori Pedagogy: Early Years Education with the Montessori Centre International (MCI). Maddy has a continued keen interest in education and psychology and a burning curiosity to know the ‘how’ and ‘why’ of almost everything. She is committed to guiding others to learn and learning herself; she holds the strong conviction that education is a lifelong process, and that it should be a process of joyful discovery – for both children and adults alike. 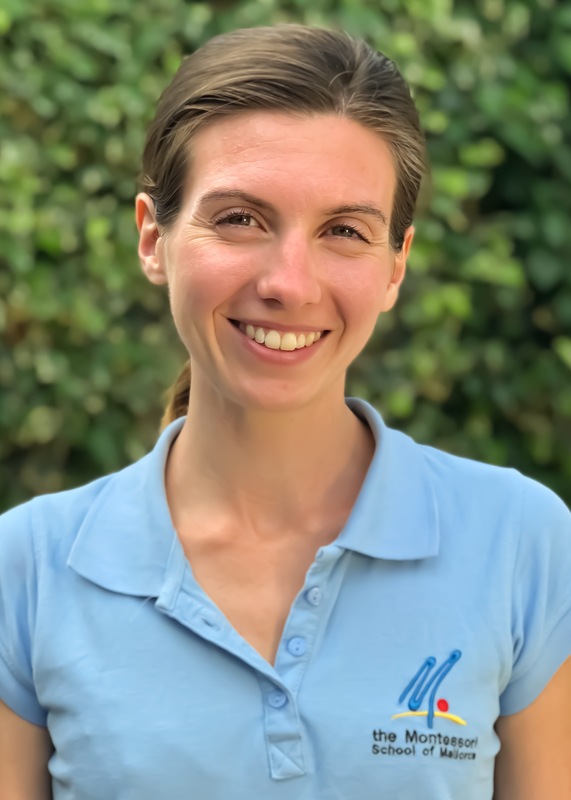 Catherine is a qualified Montessori guide with an AMI diploma (Association Montessori Internationale) from the Institut Supérieur Maria Montessori in Paris, France. She also has a Master’s degree in Education from the University of Nantes. Catherine did her teaching practice in a bilingual Montessori school in Paris. She speaks French, English and Spanish. Catherine enjoys gardening and grows her own organic food. 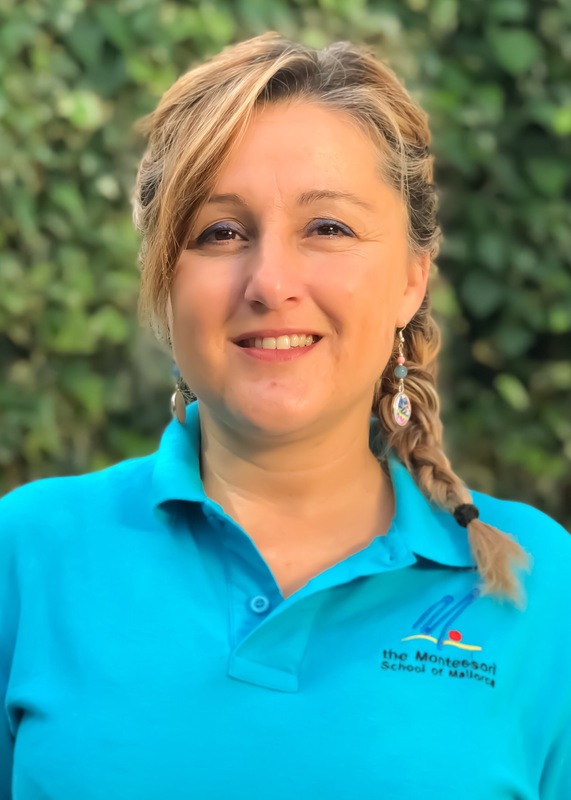 Jaime is an AMI-qualified Montessori assistant for 3-6 year olds and has a teaching degree in English Philology from the University of Deusto, Bilbao. He has worked as an English teacher since 2001 with a specialization in Business English. Apart from Spanish and English, Jaime speaks German and Basque. Jaime has a wide knowledge of music and plays the guitar. He has previously taught music in Madrid and Bilbao. In addition, he is a vivid collector of vinyl records and has a life long passion for music. For ten years, Lyndall was lead Montessori teacher to children ages 9 to 12 at the Walnut Farm Montessori School in Arkansas/USA. She is a Montessori teacher for Lower and Upper Primary certified by the American Montessori Society and holds a qualification for early childhood education from the Montessori Accreditation Council for Teacher Education (MACTE). Further, Lyndall also holds a Master in Education from the University of Arkansas/USA. She is fluent in French and intermediary Spanish. Lyndall enjoys making art, especially photos in her free time. 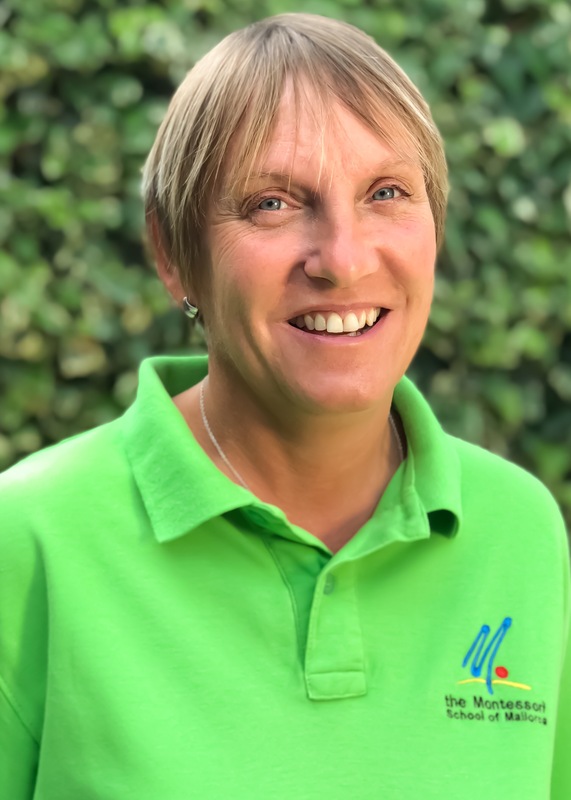 Karen has seven years’ experience working as counsellor and psychotherapist for Lancashire University and Children and Adolescent Mental Health Services. She has a Post Graduate Diploma in Person Centred Counselling and Psychotherapy from Liverpool John Moores University and a Certificate of Intermediate Counselling. Karen is a full member of the British Association of Counselling and Psychotherapy. She is currently studying short courses on Montessori philosophy with Montessori Center International (MCI). 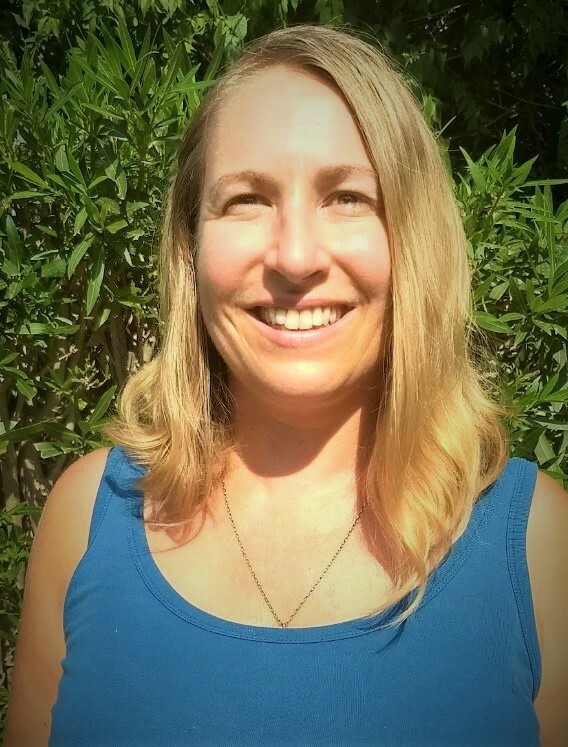 In April 2019, Karen will obtain a Diploma for Montessori Pedagogy (Early Years Educator) from MCI. Joanne has 18 years of experience teaching children from 4 to 11 years in various schools in the UK and has Qualified Teacher Status. She holds a BA in Learning and Teaching from the University of Northampton and a BA in Childhood and Youth Studies from The Open University. 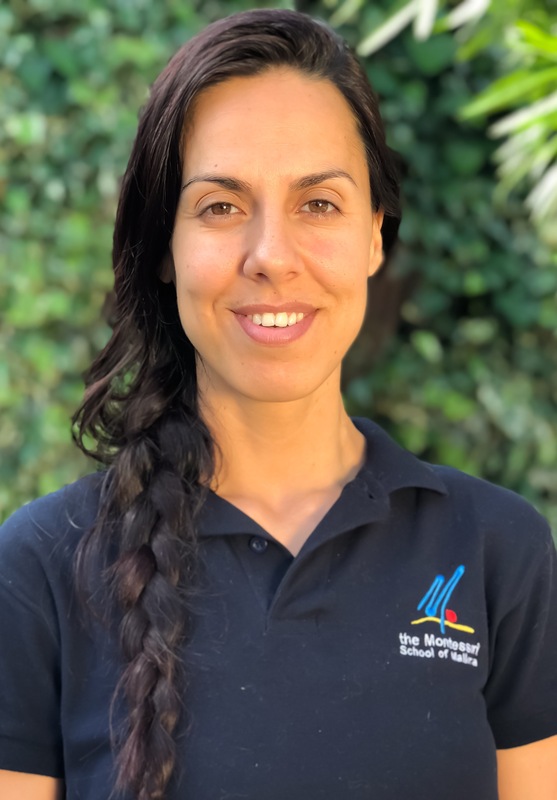 Jo has recently completed the Montessori Teacher Studies program by AVE.IK, a Dutch Montessori organization accredited by the Montessori Association of the Netherlands.Jo is currently doing an MA in Specialist Primary Mathematics Teaching. She joins us from the Hugglescote Community Primary School in the UK. Joanne loves swimming and is a qualified swimming instructor. 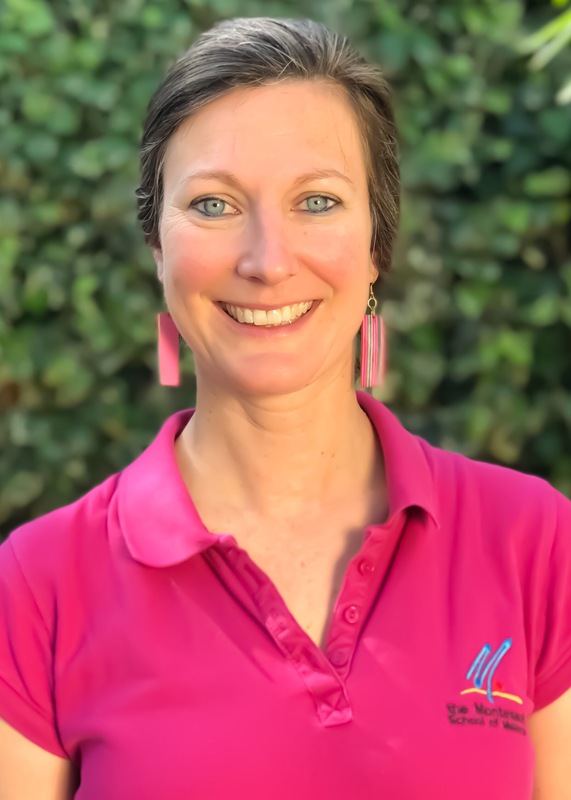 Barbara has completed the Montessori Teacher Studies program by AVE.IK, a Dutch Montessori organization accredited by the Montessori Association of the Netherlands. She has a Master´s degree in Visual Arts from the Escola d´Arts I Oficis de Barcelona. Barbara combines years of experience working with children with a passion for creativity and self-expression. 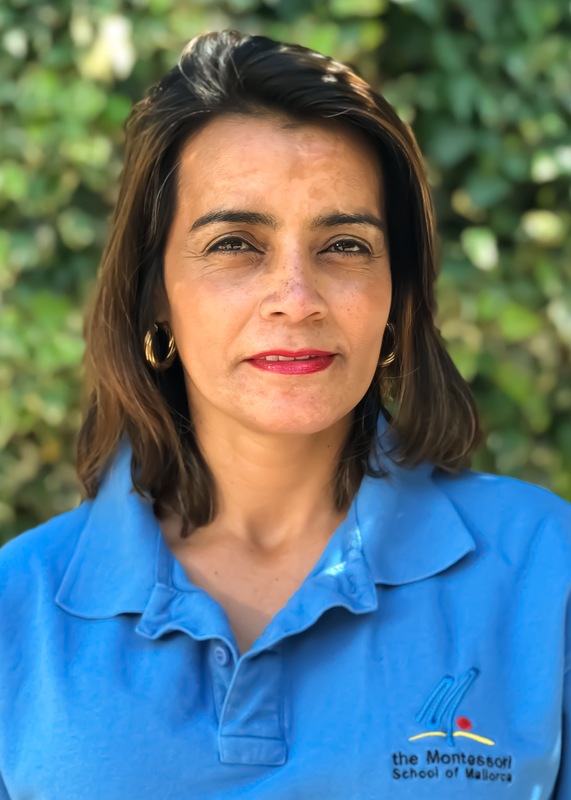 After years spent assisting with the programs at the Dans-Express dance school in Mallorca, Barbara went to Los Angeles, where she ran development courses for Landmark Education. 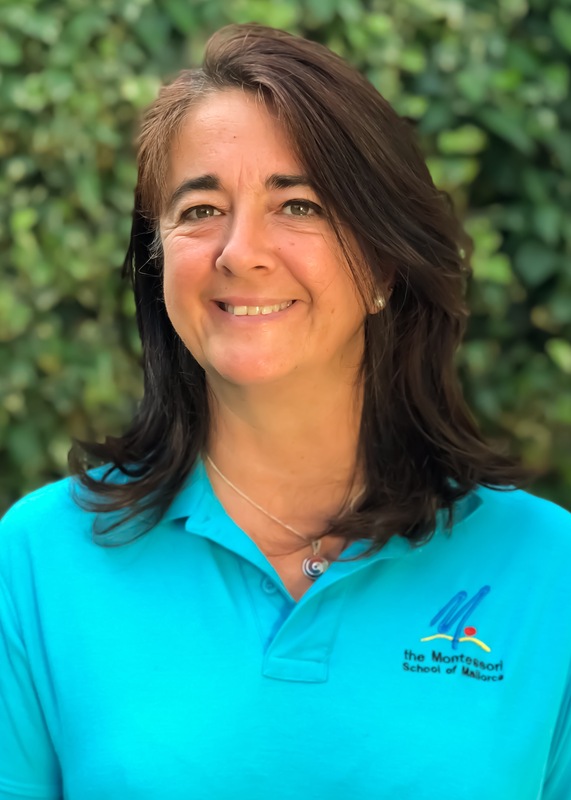 Back in Mallorca, she combined her love for creative expression and education and designed and run the kids club at the Plaza Mar Serenity resort in Santa Ponsa. Daniel es maestro especialista en Educación Infantil y Primaria. Ambas carreras universitarias las estudió en la Universidad de las Islas Baleares (UIB). Tras finalizar sus estudios en la facultad, compaginó cargos de interinidad docente con su crecimiento personal, mostrando interés hacia la Educación Emocional y hacia la pedagogía holística. Se declara un amante de la narrativa española, siendo un gran admirador de la literatura escrita por Carlos Ruiz Zafón. Por otro lado, no es de extrañar verle junto a su bicicleta ya que le encanta pasear junto a ésta y descubrir los hermosos lugares que esconde la isla de Mallorca. 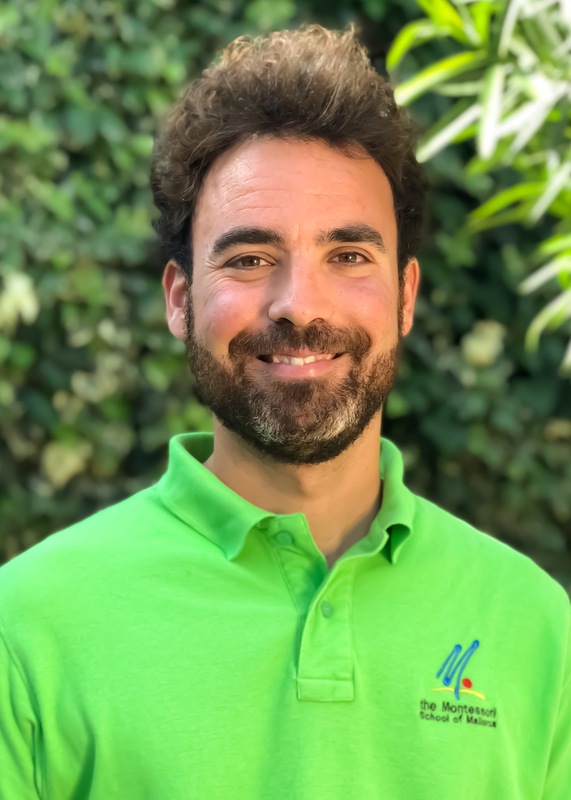 Juan is a sports specialist with a degree in Physical activity and Sports from the University of Barcelona. He also has a degree of Physical Education from the University of Balearic Islands. 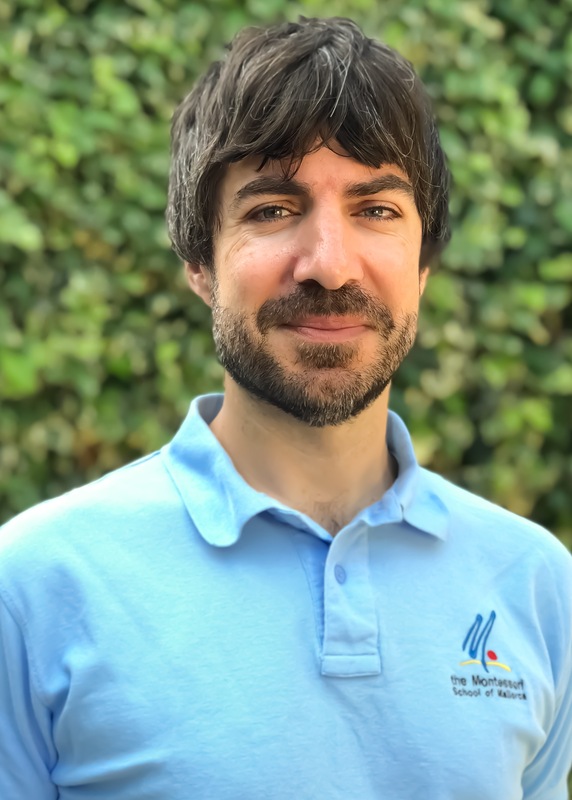 Juan works in collaboration with international schools as a sports specialist and clients from all around the globe as a personal trainer at J1 TRAINER. Juan loves to teach kids and adults to enjoy a healthy lifestyle in Mallorca. Miryam has joint us from the Mary Poppins Nursery in Edinburg/Scotland, where she worked as administrator and practitioner for 12 years. She has a Higher National Certificates on Early Education and Childcare from the Scottish Qualifications Authority. Miryam was trained at the University of Navarra’s ISSA School of Management Assistants, the number-one Spanish educational institution to train management assistants at university level. She likes to ski and go for walks with her family; she is currently trying to learn how to play golf. May holds a bachelor of arts in professional communication and linguistics from the Metropolitan State University in Minnesota, USA. She has a Certificate in Teaching English to Speakers of Other Languages (CELTA) from the University of Cambridge. May has taught English, business English and Spanish in international schools in the USA, Argentina and Spain. More recently, she has worked at the Academia Estudi in Sa Pobla, the Lycee Francais in Palma, the Europa International School in Catalunya and La Miranda, a multilingual school in Barcelona. Gloria is in charge of lunch time and helps to keep the school clean. She is the proud mother of two girls and enjoys going to the gym. 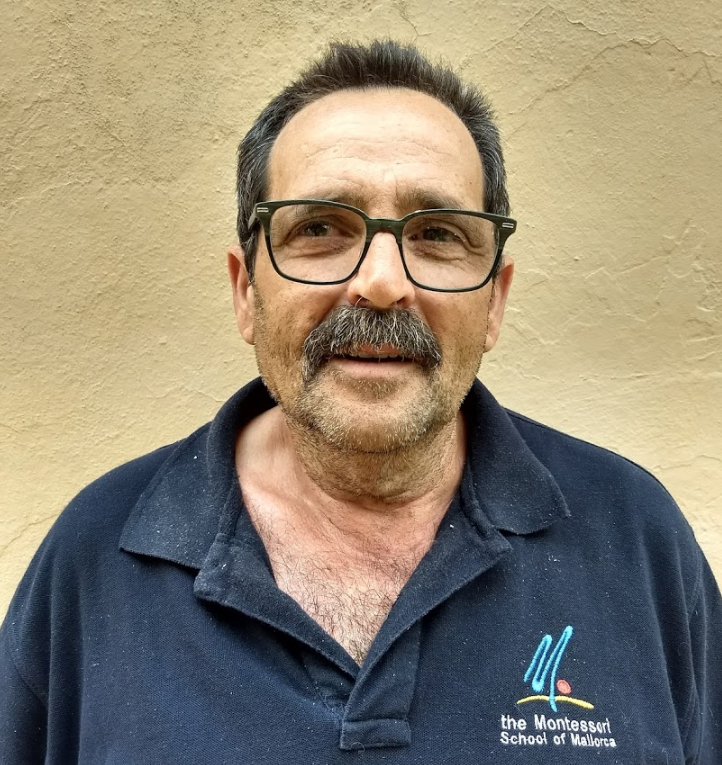 Benito keeps the garden tidy and helps out with anything that needs to be fixed. Thomas holds a Doctorate in Political Science from the University of Vienna, a Master of Business Administration from the University of Liverpool and a Master degree in European Histories and Societies from the Free University in Brussels. He advises the school on strategic planning, business administration, ICT and school policies.